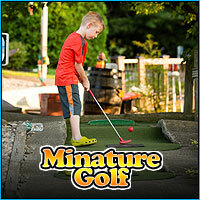 The Mystic Lagoon miniature golf course at Fun Plex is an exciting 18-hole adventure for anyone. As you wind through the twists and turns and hit your ball through old ship wrecks, alligators and seashore obstacles you’ll have the time of your life. Bring the kids, family, friends, or anyone up for a fun filled game of adventure golf and see who can make the par and come out a winner. Golf is $8 for adults and $5 for children 12 and under. 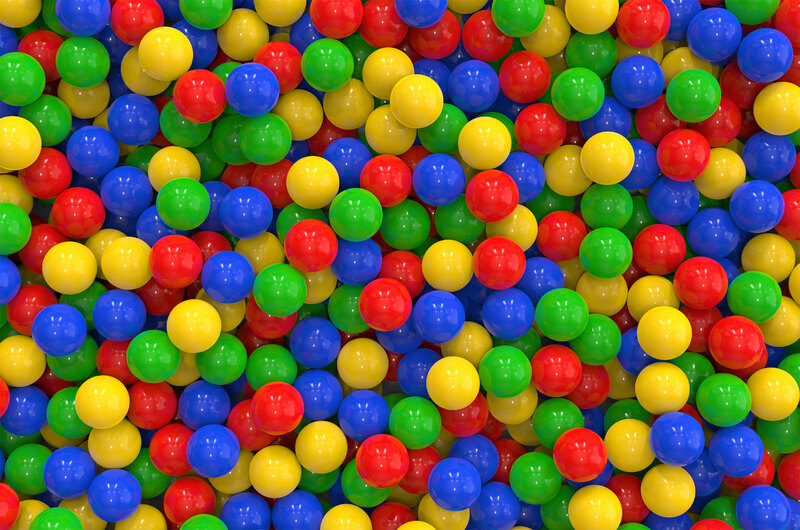 Kids under 4 are free.